WOR: Survivor Series and Raw, Eddy Guerrero, Conor McGregor, more! 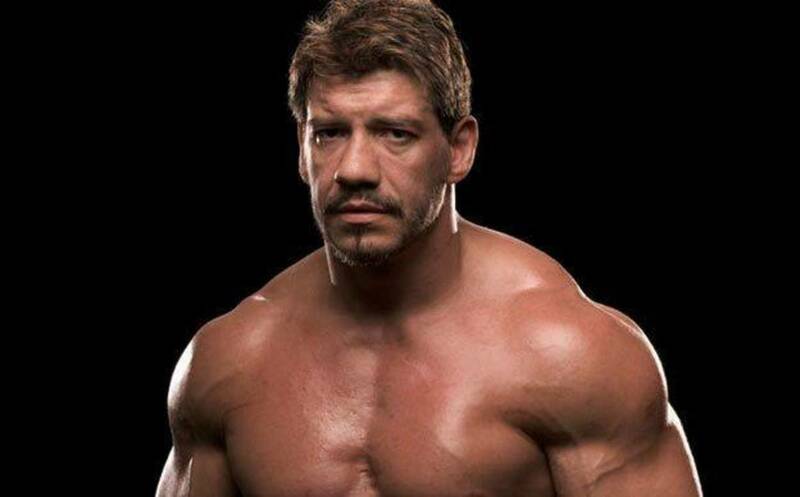 Wrestling Observer Live with Bryan Alvarez and Dave Meltzer is back today with tons to talk about including Raw from Monday, the go-home show for Survivor Series, the death of Eddy Guerrero and questions about him, 30 for 30, Daniel Bryan update, Conor McGregor, Bisping talking retirement and tons more! A fun show as always so check it out~! WOR: Survivor Series, Smackdown, ratings, boomerang attack, more! WOR: Survivor Series go-home, State of WWE Address, Raw, tons more! WOR: Raw go-home show, Extreme Rules, Steph's book and more! WOR: NXT Takeover, two UFCs in one day, Fedor is back, Survivor Series, more!